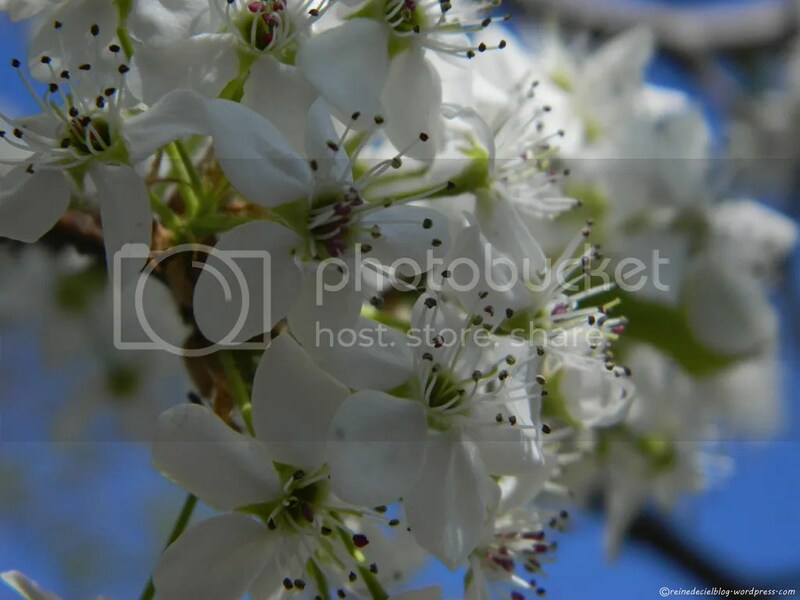 Pear blossoms from last spring. Photo was taken at the Ralph Mitchell Zoo in Independence, KS. First time ever I have seen pear flowers!